Imogen's Typewriter. 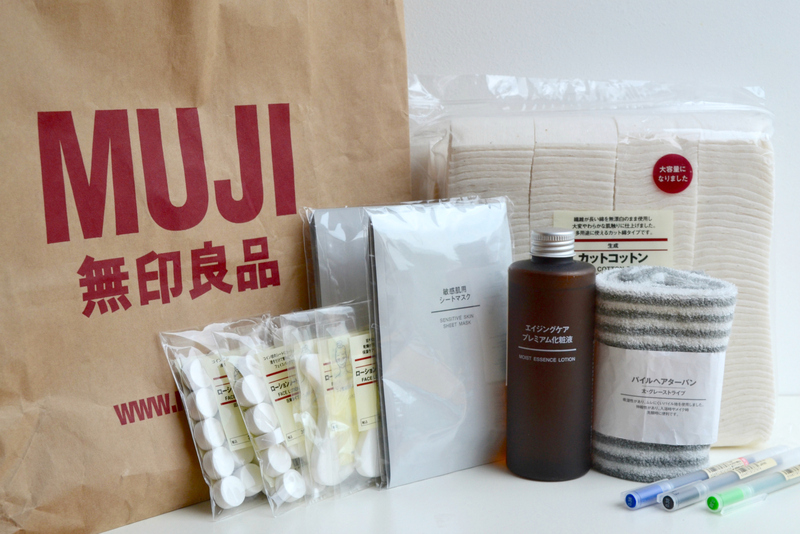 : My Muji Haul: Skincare and Pens! I went down to London over the Summer and took the opportunity to buy a few things from Muji without the shipping costs. My main interest was skincare, although I did make sure to stock up on my favourite pens! The shop makes me want to throw everything I own out the window and try minimalism, so I went in with a plan. 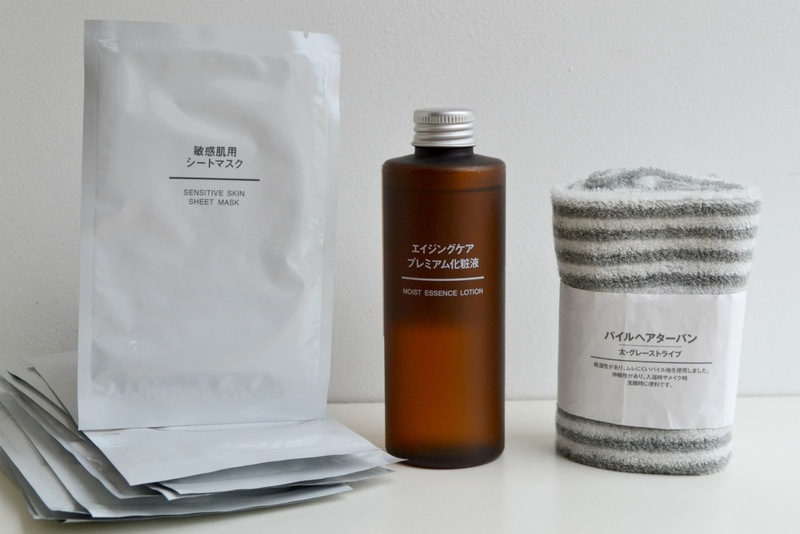 I'm really trying to get a fuller routine and address some of the skin concerns I have so after copious research I'm tentatively moving forward with a couple of Muji products that I'm hoping will make a difference. So what did I pick? For a more DIY approach to sheet masks, I picked up two packs of the Compressed Face Masks that come with twenty each. I'm really looking forward to trying out different toners and lotions to see if I can get a really nice effect with these. Plus, it's fun when they soak up liquid and pop up. 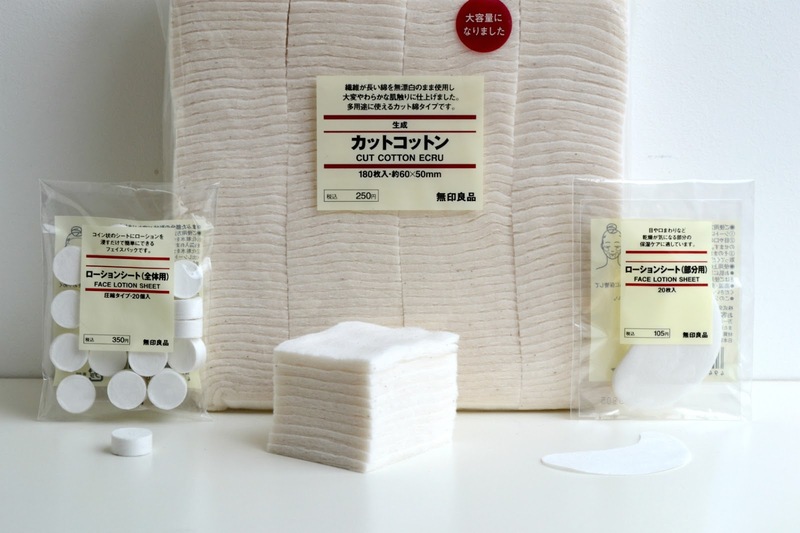 The big items physically are the two 180 packs of Unbleached Cotton Pads! These are not only cheaper than the ones I normally pick up from Boots, they're unbleached which just makes me feel a little better about using them on my face. Whether that makes any difference, I don't know, they're unbelievably soft and thick. Treat yo' skin! Before I headed off to London, my eye bags were so ridiculous I probably could've packed in them so I used my 'Buffy the Eye Bag Slayer's from Anatomicals. I really liked the effect and since Muji has some Under Eye Patches that, again, you add your own toner/lotion to- I thought I'd give it a go! I've had a pack of the Sensitive Skin Sheet Masks before and they are really nice. Sheet masks in general are a nice treat and coming in at under £2 each when a pack of 5 is £9.95, I decided to stock up on these. If anyone has any sheet mask recommendations, I am all ears because I love the relaxing aspect to them. When it comes to the add-your-own face masks, I wanted to try a few things out that I've already got, but I've been learning more about skincare and building up from my very basic cleanse-tone-moisturise into something more substantial. Including a humectant toner to help my skin soak in my moisturiser. So- the Moist Essence Lotion was added. I have a headband that keeps my hair out of my face when I wash it, but it has velcro on it, which sticks to my hair. It's one of those little annoyances that happens everyday so replacing the band with this stretchy one has just cut that out of my morning and evening. And lastly, pens! 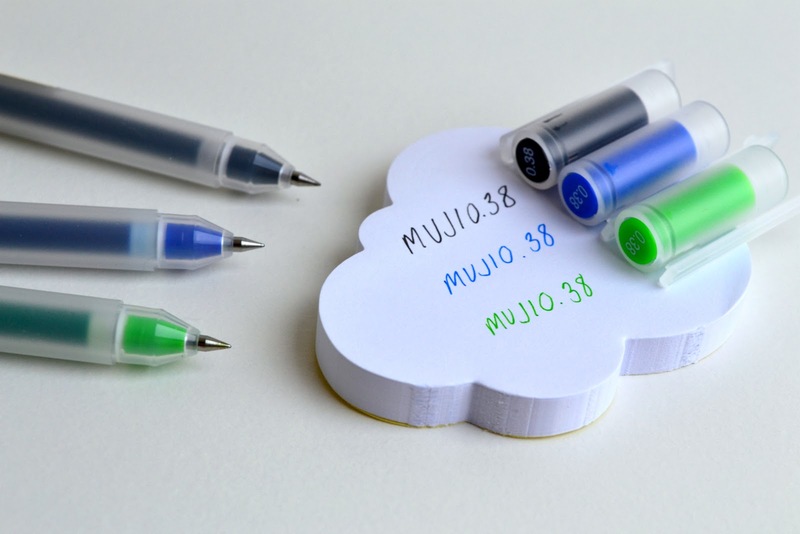 The Muji pens are my absolute favourite ever since I discovered them on Angela's blog years ago. They're cheap, easy to write with and don't bleed through paper, my ultimate pet-peeve. But the 0.5 nib was getting a little thick so I picked up the 0.38 in my three most used colours. Have you ever bought Muji skincare or pens? Doesn't the shop make you want to try a minimalist lifestyle?